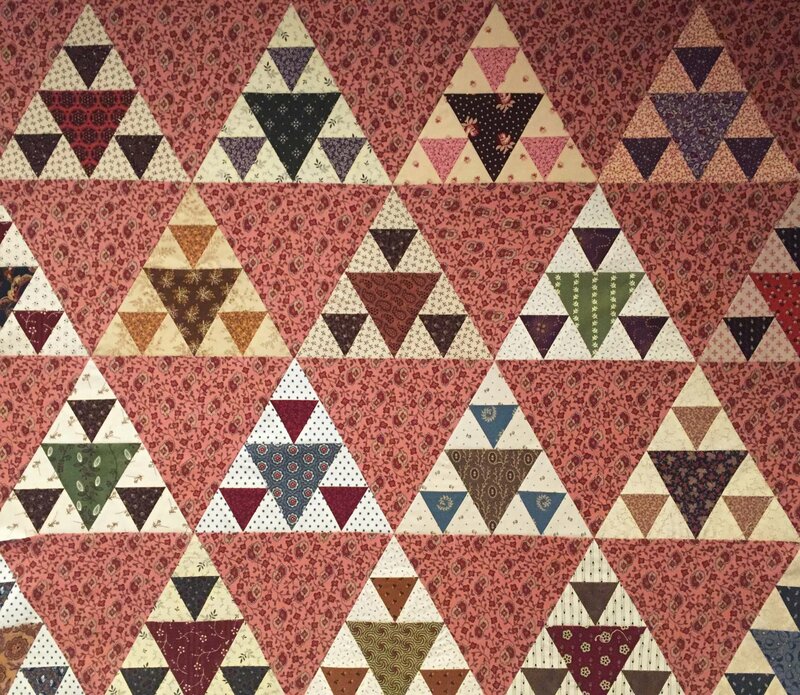 Not all quilt blocks are square! If you're looking for a project to dip into your scraps, this is the quilt for you. Known as Panama Pyramids, Sugarloaf Mountain, or King Tut's Tomb - no matter what you call it, you will be amazed at how easily these blocks come together.